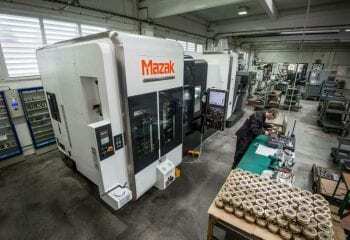 Get It Made is your manufacturing partner for prototyping and bespoke production. With access to a vast range of state-of-the-art manufacturing equipment and highly skilled teams, our engineering capabilities are unique. Each project is meticulously planned and managed from start to finish to achieve efficiency, quality and value. 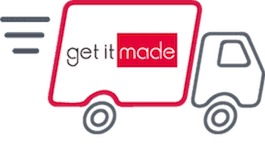 Get It Made’s mission is to make manufacturing easy. From the moment you contact us, to the moment you receive your completed parts, we want your experience to be first class. Our standards are high, we choose our partner factories after a rigorous vetting procedure. We know each factory and its capabilities well, these strong relationships augment the quality of the service we offer to you. With various levels of certification, we are confident in their ability to deliver on quality, time and price. We trust them, meaning you can trust us. 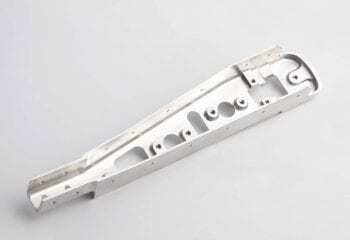 High-spec, precision engineered parts from plastic or metal: Aluminium, Steel, PP, ABS etc. 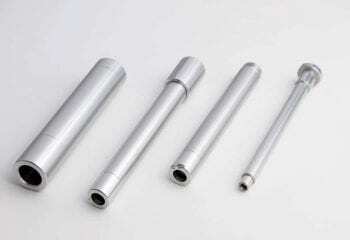 Our CNC turning capability will meet the highest specifications with accuracy and speed. 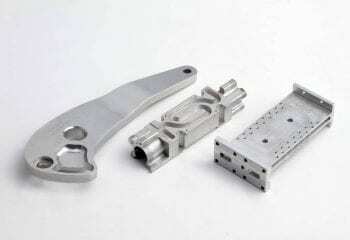 Using state-of-the-art CNC 5 axis milling, we can produce highly complex components. 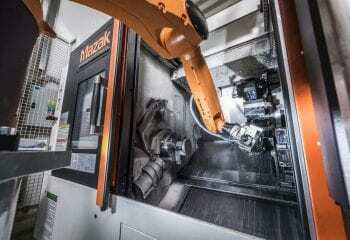 Access to a vast range of manufacturing equipment provides limitless capability. 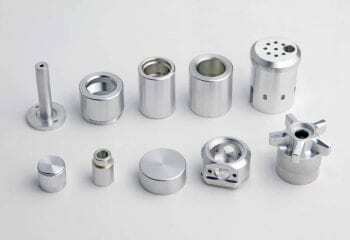 Our technical services ensure your components meet the highest standards and are delivered to you in record time. 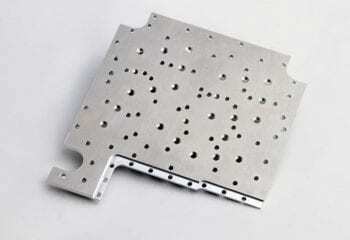 We can offer measuring, testing and CAD services. Finishing improves appearance and increases longevity. 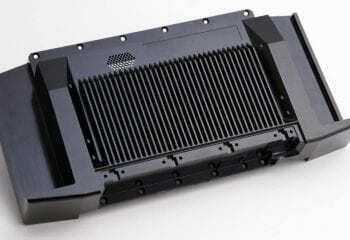 Knowledge, skill and expertise ensures the parts you need. The task isn’t complete until the parts are safely in your hands. 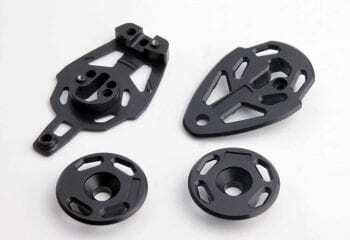 Check out some CNC Machined and Turned Parts. Fill in our quote form and we’ll get back to you within 24 hours. 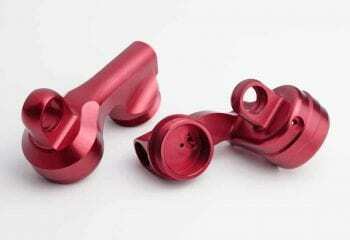 Get It Made is your manufacturing partner for prototyping and production. 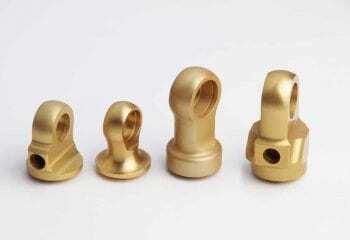 CNC Machining, Moulding, Extruding, Casting and Additive.